Who’s ready to feel the NASCAR Heat? 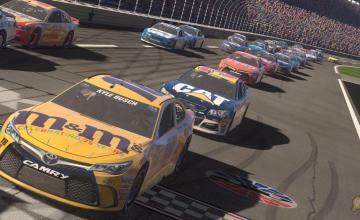 704Games has at least released NASCAR Heat 3 on PS4, XBox One and PC. What do you get with it? 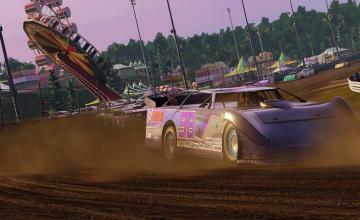 Eight new dirt tracks are contained in the Xtreme Dirt Tour, using real-world courses from the NASCAR Camping World Truck Series, the NASCAR Xfinity Series, and the Monster Energy NASCAR Cup Series. There’s also a mode that let you serve as race manager, in charge of your own racing team. 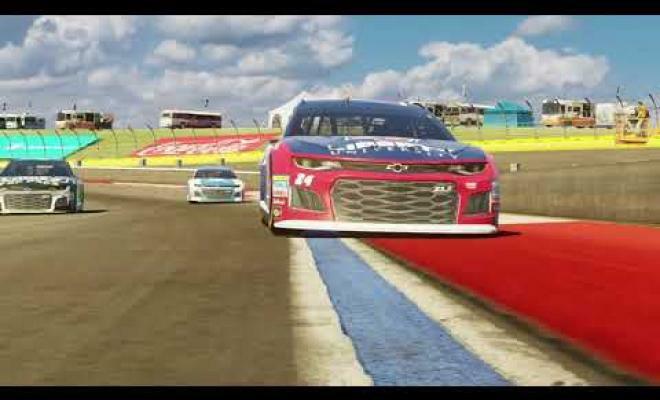 NASCAR Heat 2 contained a coupon for an actual NASCAR race, and NASCAR Heat 3 will do the same. Within each package is a $50 coupon good at any of Speedway Motorsports’s eight tracks, Dover International Speedway or Indianapolis Motor Speedway. The coupon lasts through the end of the 2019 season. Don’t forget the NASCAR Heat Champions: Road to Miami contest, which you can enter with a copy of NASCAR Heat 3. Starting September 10, anyone can use their copy of NASCAR Heat 3 to enter and post their fastest race time. Qualifying matches will be held weekly, alternating between the PS4 and XBox One versions of the game. Three additional finalists will also be chosen through a special event at Esports Arena Drive, America’s first mobile esports arena. Qualifying matches end November 11. From there, the finalists will be flown to Ford Championship Weekend at Homestead-Miami Speedway, where they’ll compete in the Road to Miami finale on November 18, with a $10,000 prize at stake (plus other goodies). Also, if the winner of that tournament correctly predicts the official total race time of the Monster Energy NASCAR Cup Series Ford EcoBoost 400 within five seconds, they’ll win an additional $500,000 — though the odds are slim. 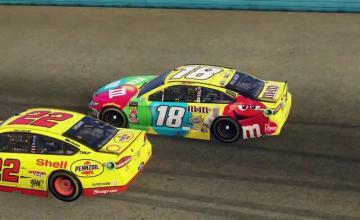 Check out NASCAR Heat 3 today on Playstation 4, XBox One and PC.